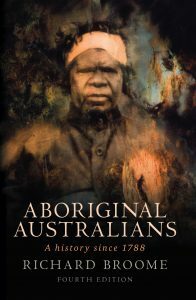 A powerful history of black-white encounters in Australia since colonisation, this fully updated edition remains the only concise survey of Aboriginal history since 1788. In the creation of any new society, there are winners and losers. 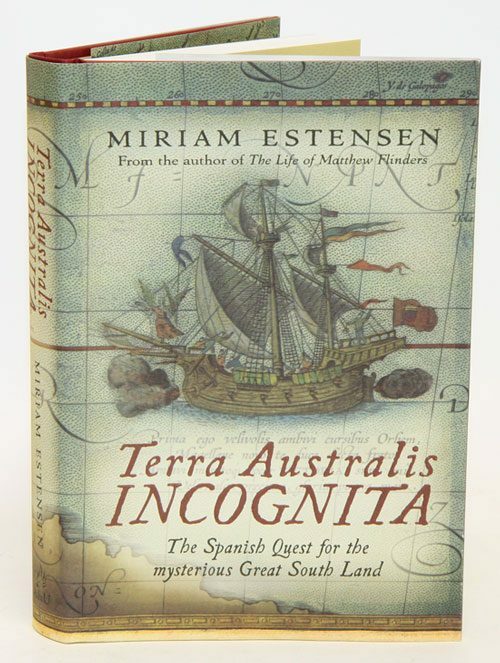 So it was with Australia as it grew from a colonial outpost to an affluent society. Richard Broome tells the history of Australia from the standpoint of the original Australians: those who lost most in the early colonial struggle for power. 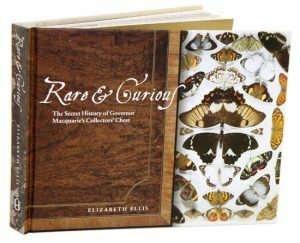 Surveying two centuries of Aboriginal-European encounters, he shows how white settlers steadily supplanted the original inhabitants, from the shining coasts to inland deserts, by sheer force of numbers, disease, technology and violence. He also tells the story of Aboriginal survival through resistance and accommodation, and traces the continuing Aboriginal struggle to move from the margins of a settler society to a more central place in modern. Since its first edition in 1982, Broome’s Aboriginal Australians has won acclaim as a classic account of race relations in Australia. This fully rewritten fourth edition continues the story, covering the uneven implementation of native title, the plight of remote Aboriginal communities, the ‘Intervention’ and the landmark apology to the ‘stolen generations’ by Federal Parliament. The latest scientific knowledge from CSIRO and other agencies to describe what we know about our oceans. Australia has the third largest marine estate in the world, extending from the tropics to Antarctica and including vast areas of the Indian, Pacific and Southern Oceans. We have a good reputation for management of our marine estate but there is still much to understand about how our actions affect the oceans, including through climate change, fishing, resource extraction, shipping, and recreation and tourism. Our oceans are tremendous resources, culturally, socially and economically, and are repositories for incredible biodiversity. Oceans provide food and energy and influence weather and climate across the country. Indigenous Australians have had cultural and livelihood relationships with our oceans for thousands of years. Most Australians live within an hour’s drive of the coast and the seaside is a valued recreational destination, as it is for increasing numbers of international tourists. Australia’s oceans affect our every activity and managing them well is vital to our nation. 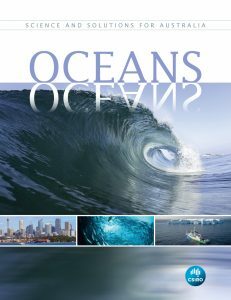 Oceans: Science and Solutions for Australia summarises decades of scientific research by CSIRO and other agencies to describe what we know about our oceans, how research contributes to their use and management, and how new technologies are changing marine research. 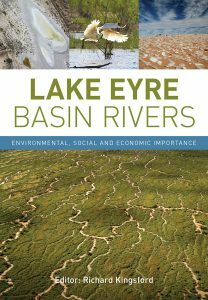 It provides engaging and accessible reading for all those interested in Australia’s magnificent marine estate.